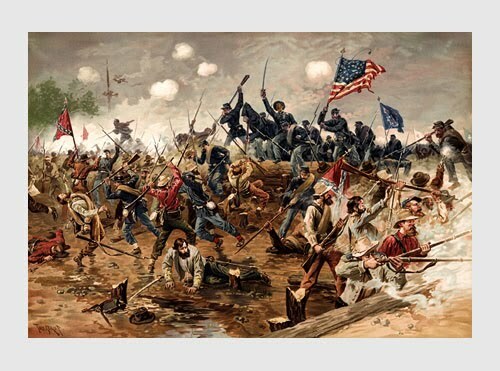 In 2011 America will recognize the 150th anniversary of the start of the Civil War. For four years our reading group, led by history enthusiast Lew Taylor, will follow the timeline of the Civil War, beginning with the issues behind secession all the way through to the surrender at Appomattox. Everyone welcome!